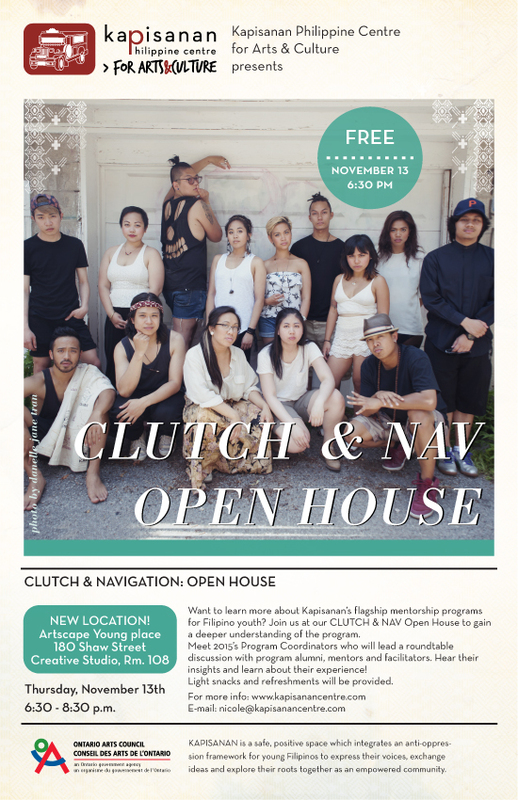 CLUTCH and NAVIGATION are back for another year of art, mentorship, and cultural immersion! Learn more about these programs at the Open House on Thursday, Nov 13th at 6:30PM at Artscape Youngplace! Deadline to apply is Friday, Nov 21st at 5PM. NAVIGATION collaborates with CLUTCH alumna and Vol. 4 Coordinator, Kristina Guison. Read up on Louis' thoughtful experience with metal manipulation.